Last edited by LEG1T; 11-22-2016 at 06:17 PM..
Stupidly amazing price! 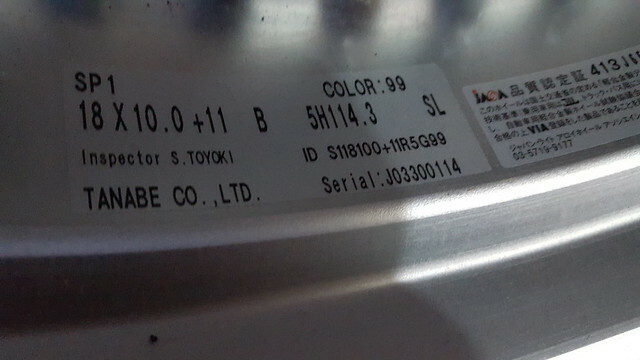 Does it clear brembo? I am going to test my luck, will you ship? 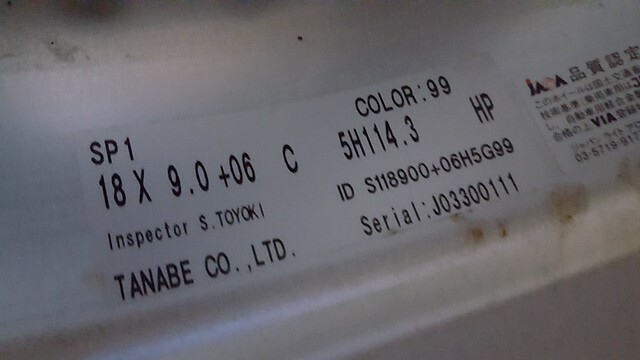 Thanks for your interest man, here is pictures of the disk type on the wheels I hope this helps since I never got around to test fitting.